40 Years ago Robert Anderson formed Endeavour Plumbing, he visited many real estate agents in the area and impressed the agents enough to get their work for the rental properties. 40 years Endeavour Plumbing still enjoys the relationship with some of these agents. 26 years later his son Ben joined the team and for the last 14 years he has been refining his skills under his father and taking his training further through many classes. 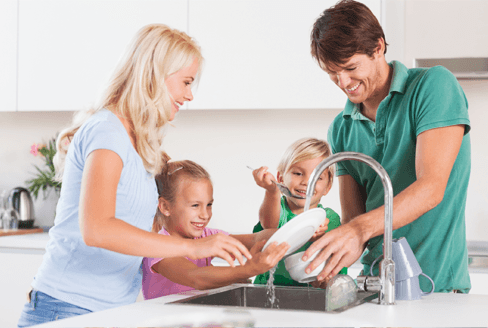 Endeavour Plumbing has many long time residential clients and still services some of Melbourne’s biggest real estate agents. They pride themselves on their reputation, and making sure their clients, old and new, are happy with their work. Please don’t hesitate to call Rob or Ben at anytime for any problem, sometimes they may even be able to talk you through a problem.